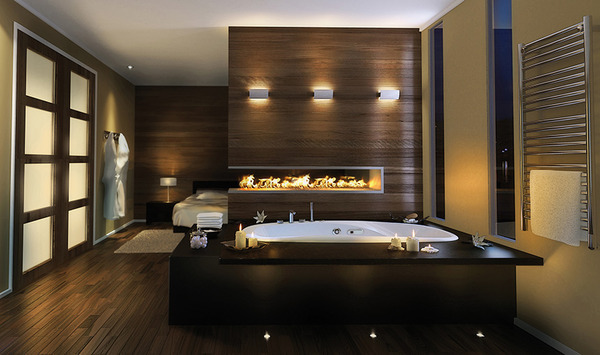 I have had quite a few people requesting ideas for designing their Master Bathrooms. 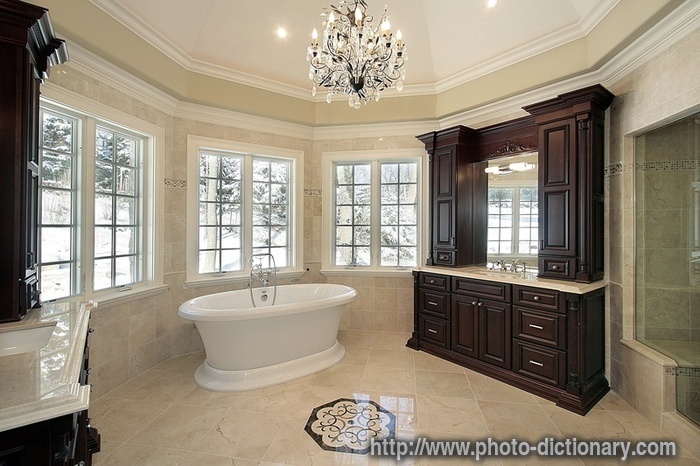 Today I thought I'd show some of the pictures I've been saving of beautiful Master Baths. This first bathroom is all Crema Marfil marble from the floor and wall tile to the slab vanity countertops. The edge detail on the vanities looks like it's a 1 1/2" Double Ogee. Calacatta Gold marble was used on the countertops, slab tub deck and all of the tile in this next bath. I'm not sure, but I think it's wood on this tub deck. I had to post this photo even though there isn't any stone because this bathroom is so amazing! A custom made bath tub. I love the mix of the Premium Black granite with the Carrara marble. So what do you think? 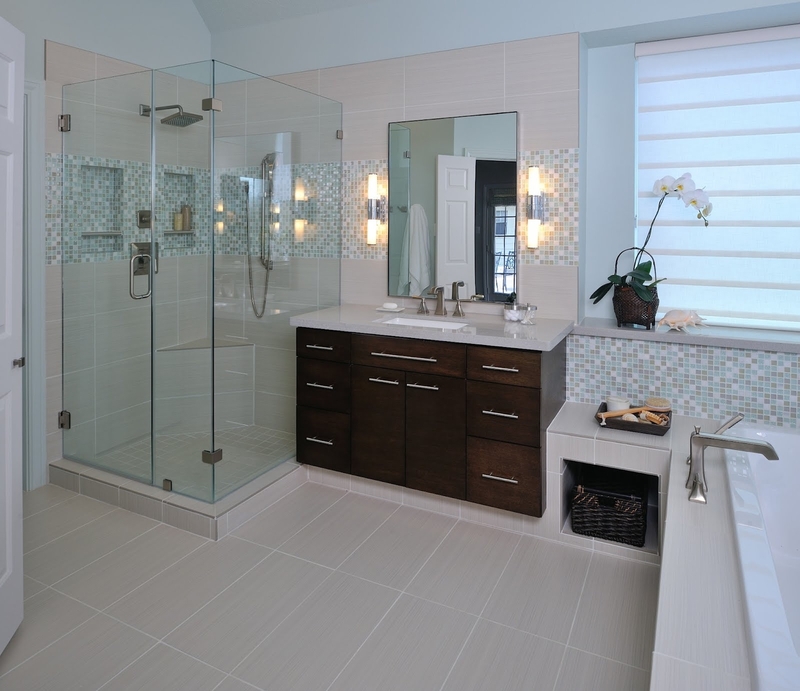 Which of these Master Baths is your favorite? 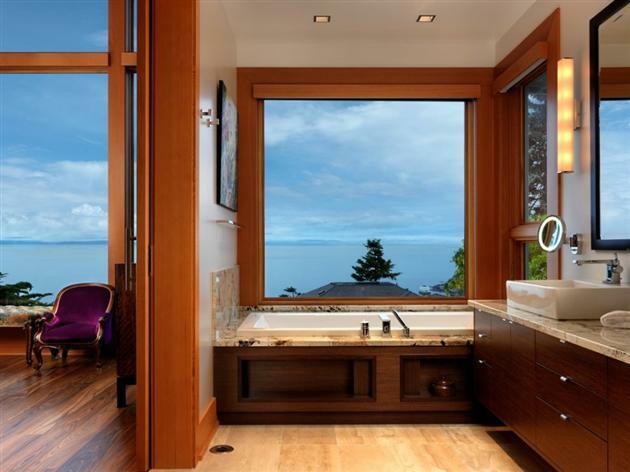 Awesome collection of exquisite bathrooms!